Black and Indigenous children appear to be put into care in relatively far greater numbers than other racial groups in Ontario, according to a report released Thursday that makes an urgent call for action. The review by the province's human rights commission finds a "staggering" number of Indigenous children in care across Canada — more now than there were in residential schools at the height of their use — and Ontario is part of the dismal situation. "The proportion of Indigenous children admitted into care (in Ontario) was 2.6 times higher than their proportion in the child population," the report states. "The proportion of black children admitted into care was 2.2 times higher than their proportion in the child population." "The long term damage caused by separating children from their families is undeniable," Mandhane said in a statement. "The underlying social issues that result in the over-representation of Indigenous and black children in care are multi-faceted and need a multi-pronged approach." "This over-representation increases as service decisions become more intrusive," the study states. For example, many children's aid societies don't know the racial backgrounds of a significant number of kids in their care, the study states. The data gaps make it difficult to assess if racial disparities exist and therefore whether systemic racial discrimination is happening. In addition, the report indicates serious concerns with child welfare agencies, especially those who show "notable disproportionalities." Those agencies, the report urges, must acknowledge the problem and the impact they have on the trust and experience of affected families and communities. Called Interrupted Childhoods: Over-representation of Indigenous and black children in Ontario child welfare, the report calls on child welfare authorities to examine whether they are engaging in practices that might violate human rights rules. The Ontario Association of Children's Aid Societies said it was undertaking initiatives to address the issues. "Historical and current child welfare practices have resulted in over-representation of Indigenous children in child welfare," Mary Ballantyne, the association's CEO, said in a release. "Those practices have also led to cultural genocide for the Indigenous people of Ontario." Sylvia Maracle, executive director with the Ontario Federation of Indigenous Friendship Centres, said the child welfare system does show bias. Maracle praised the report for acknowledging the need for consistent race-based data collection, greater accountability from children's aid societies, and more transparency in how cases involving Indigenous children are handled. "The data that exist match the voices of Indigenous and black young people in and from care, who recognize the systemic racism in their own lives that facilitated their entry into care," Elman said. 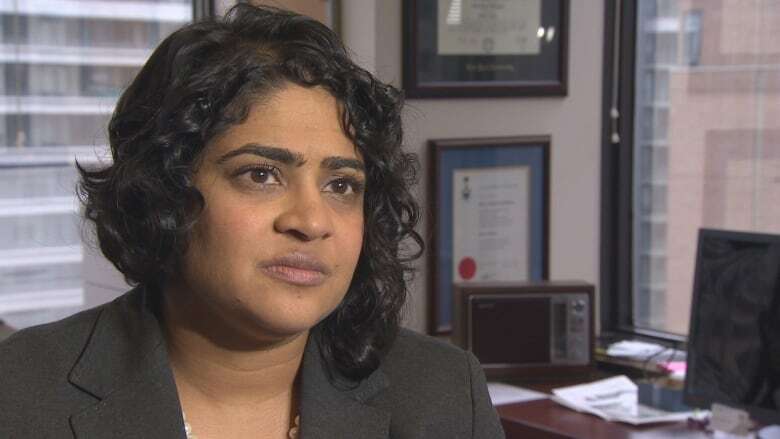 Ontario's legislation is unique in Canada in that it acknowledges the existence of racism and the role it plays in various institutions in the province, Coteau said.